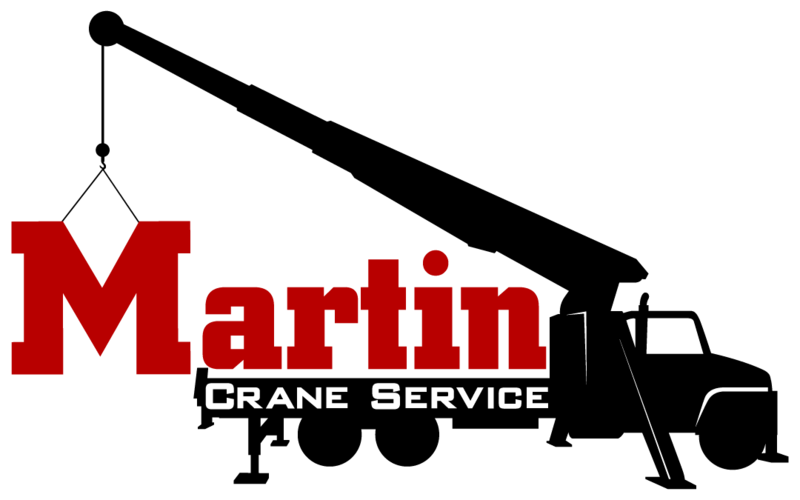 Martin Crane Service is locally owned and operated and has been providing safe, on-time service since 1917. We are a preferred crane operator and we specialize in providing heavy lifting service and crane rigging to a variety of industries with our mobile crane trucks. We service Indianapolis and surrounding areas across Indiana such as Kokomo, Bloomington, West Lafayette, and Columbus. 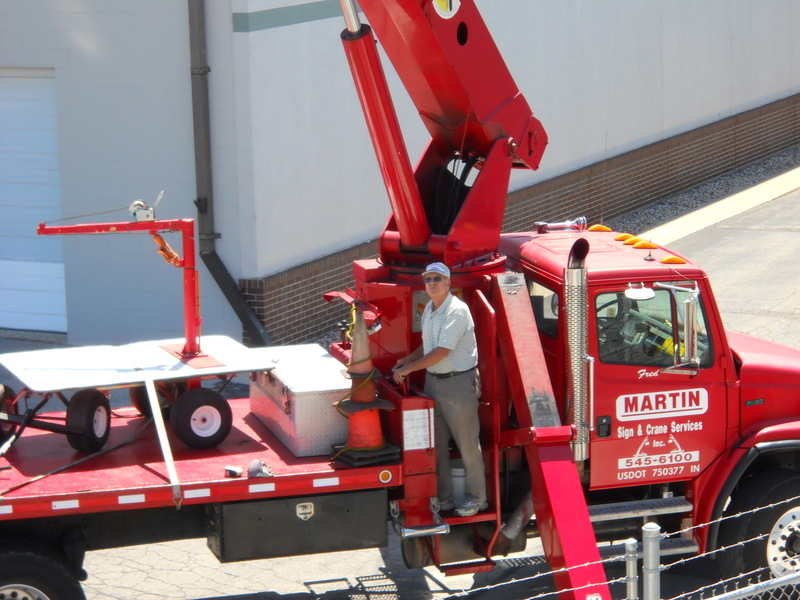 Martin Crane Service is the preferred crane and lifting service provider of many top contracting companies around the state. We would appreciate the opportunity to earn your business.